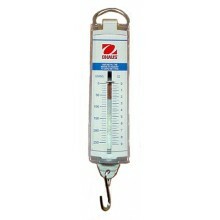 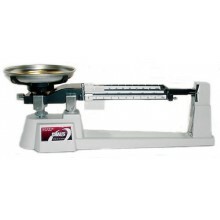 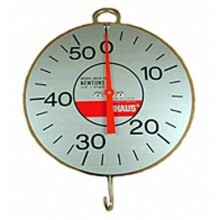 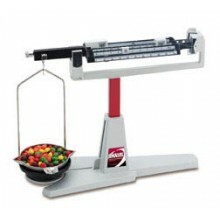 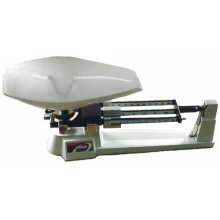 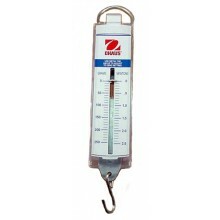 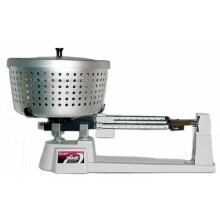 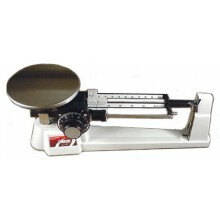 Mechanical scales are durable and reliable. 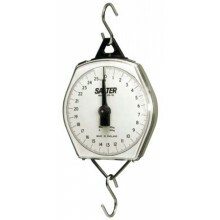 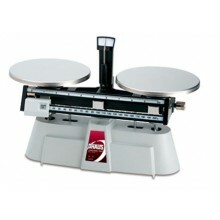 With no batteries or AC power required, they can be used in places where digital scales cannot. 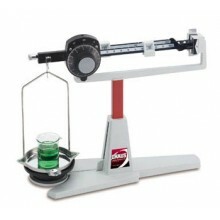 Display measurements in Grams and Newtons for a variety of materials in classrooms to laboratories.